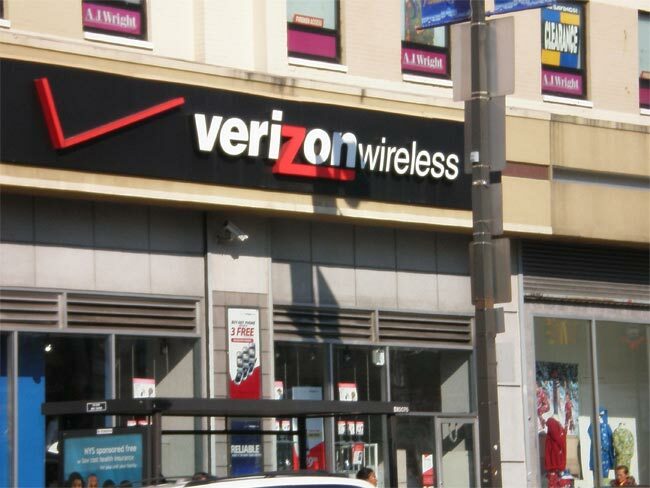 Verizon Wireless has announced that they will launch Voice Over LTE, VoLTE in early 2013, the news was announced in Verizon’s most recent earnings call, although they did not give a specific date for the launch. “We’ll start to have VoLTE-capable phones by the end of this year, and we’ll commercially launch early next year,” Verizon CFO Fran Shammo said on the operator’s first-quarter call. As soon as we get some information on exactly when Verizon will launch their Voice Over LTE service we will let you guys know.